Free Shipping on orders over 75.00. Flat rate of 4.95 on everything else! Jerky is our speciality. 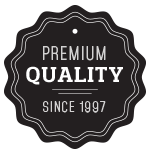 We offer an expansive selection of jerky in a variety of meats and flavors. Taste the Mountain America difference. You can't go wrong, 11 packs of our favorite jerky. 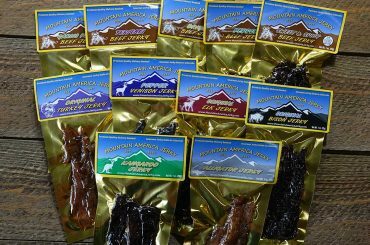 Mountain America Jerky is a natural style jerky, hickory smoked to perfection in our Colorado smokehouse daily. 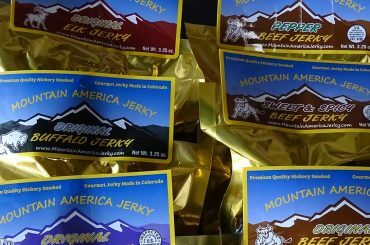 Our beef jerky and all other jerky varieties contain no added preservatives or MSG, no nitrates, no fillers and no binders. Our jerky has less salt than most commercial manufacturers. We use only basic ingredients and the highest quality, whole muscle, solid strips of meat. No chopping, pressing, or forming at this jerky shop. Our beef jerky is meaty, chewy, and somewhat moist; not the thinner style. 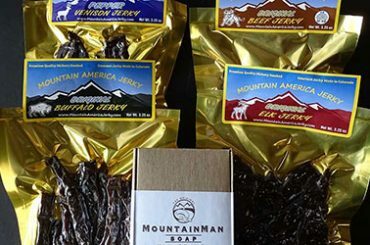 Try the best jerky, 100% handmade in our USDA inspected facility.